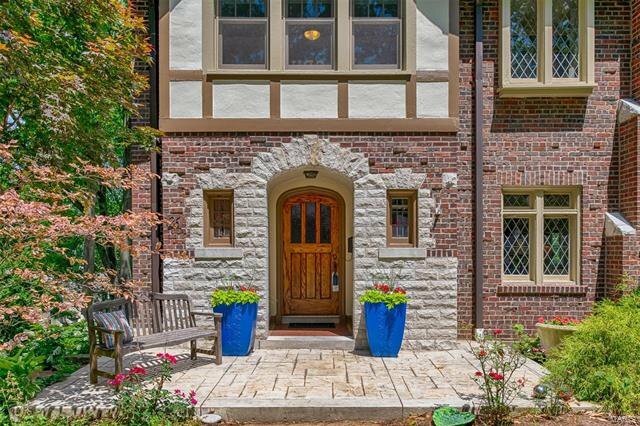 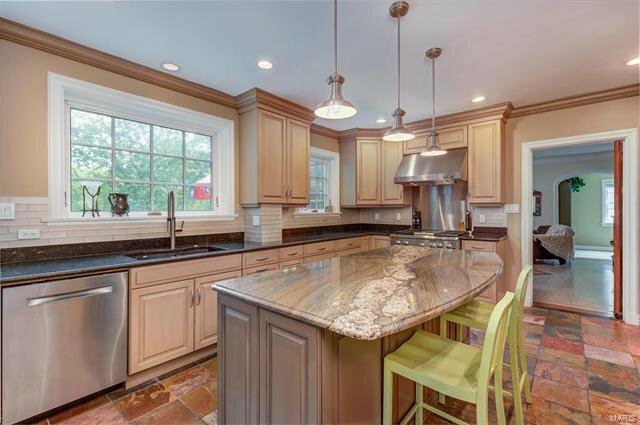 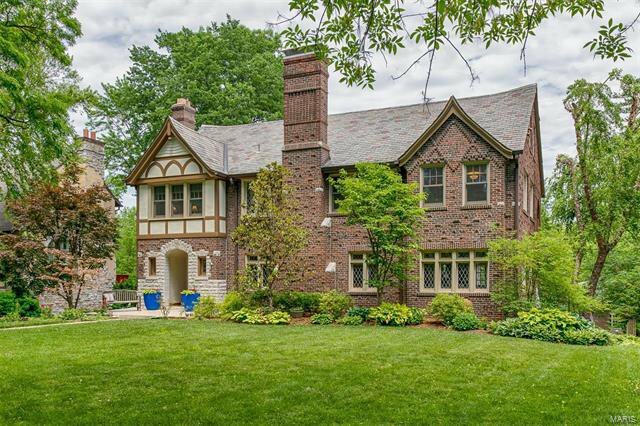 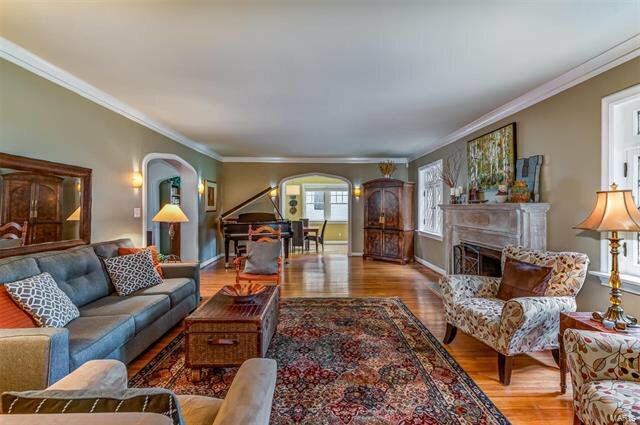 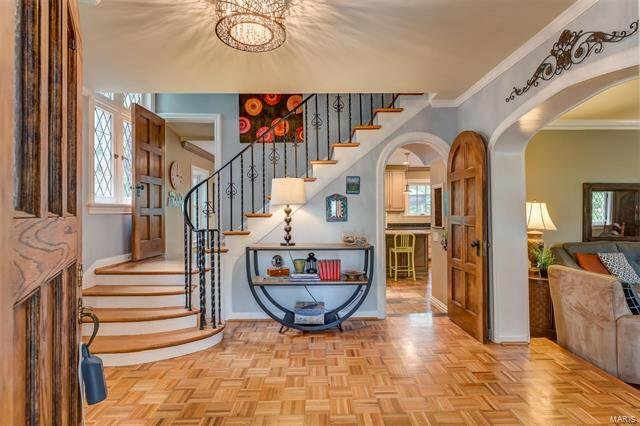 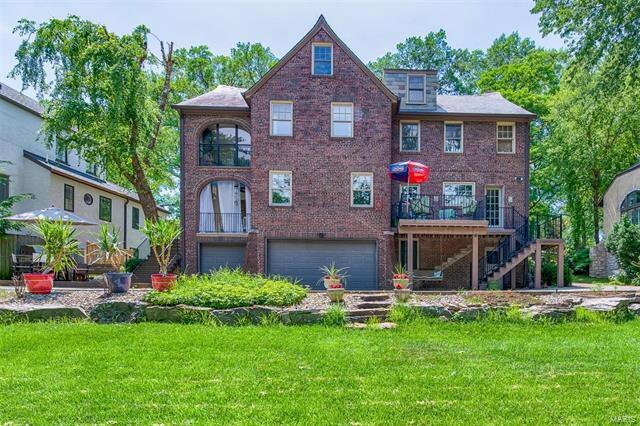 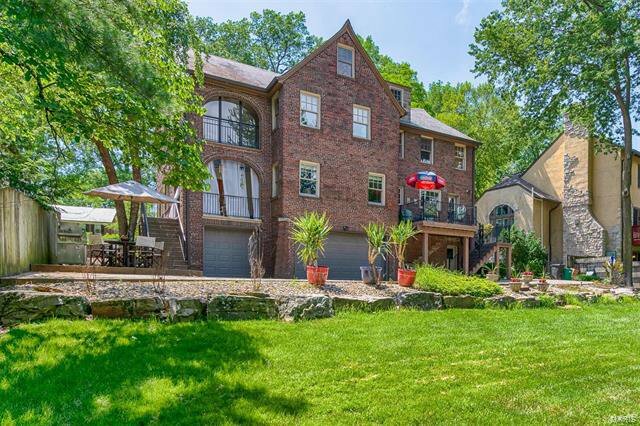 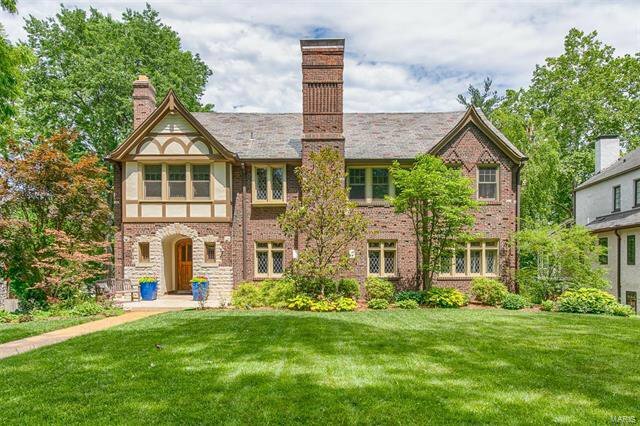 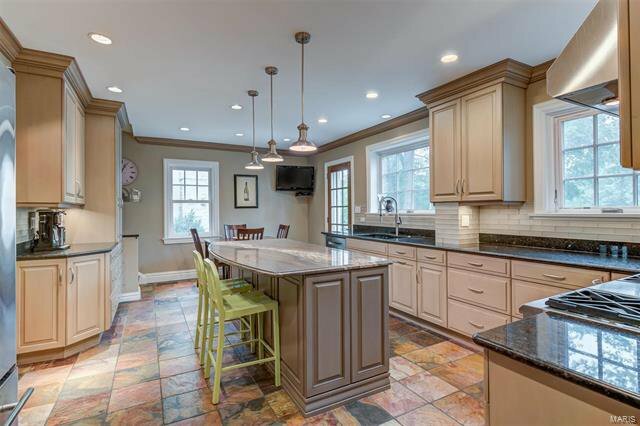 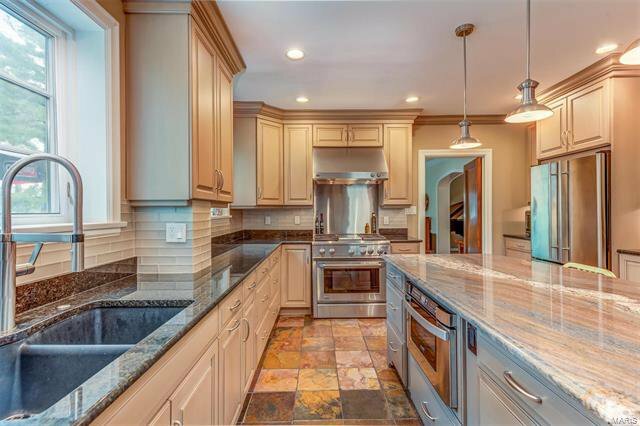 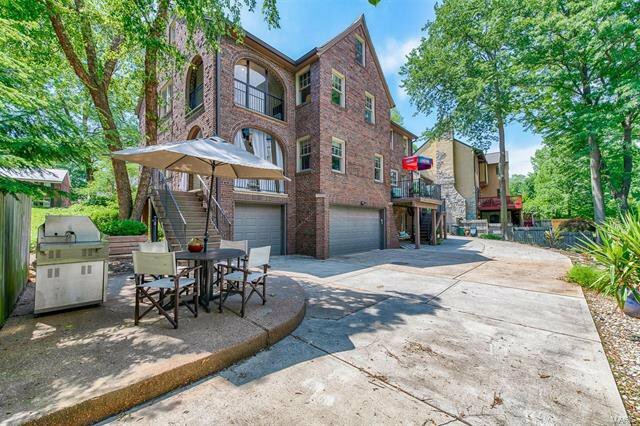 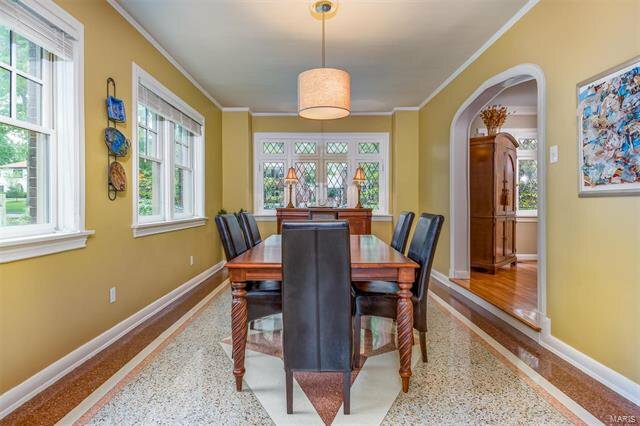 Gorgeous Tudor-style home sitting high in the heart of Claverach Park. 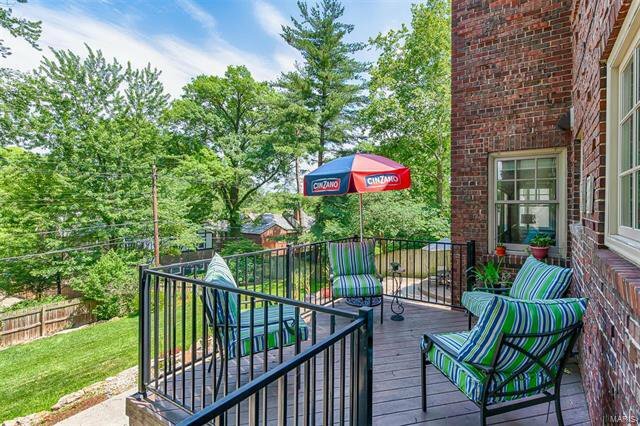 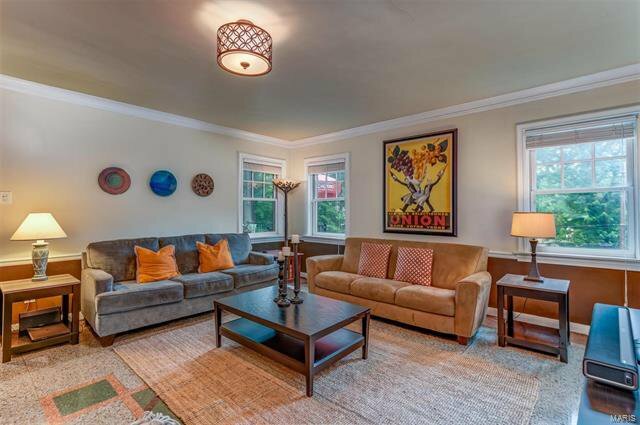 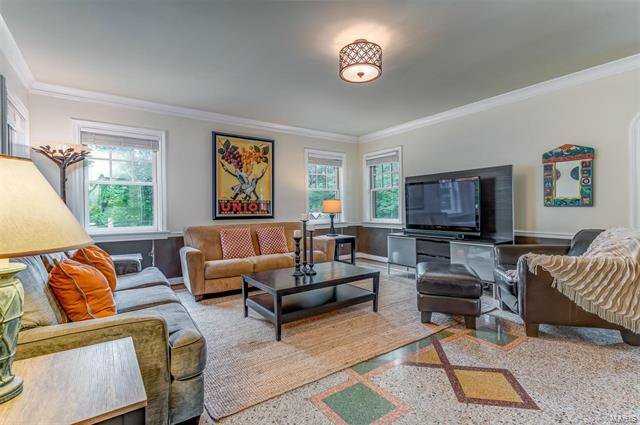 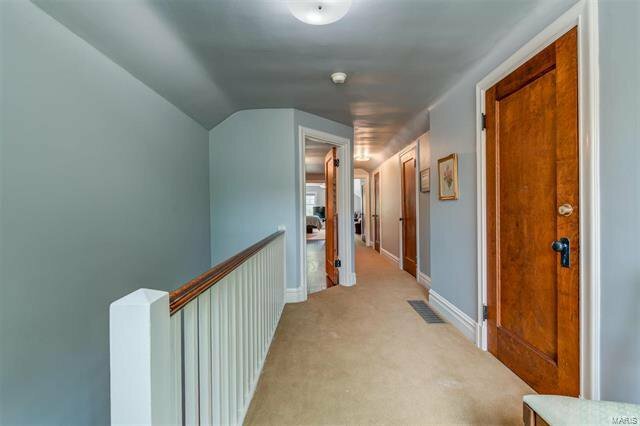 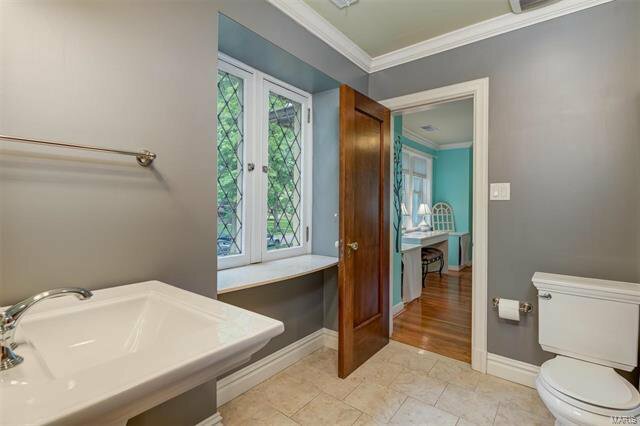 With over 4,000 square feet of living space, this property is completely renovated w/ loads of original charm. 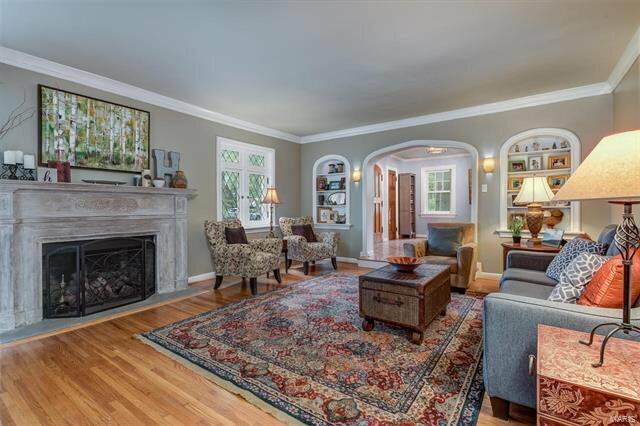 Enter into a large entry foyer that leads to a spacious living room w/ a decorative limestone fireplace. 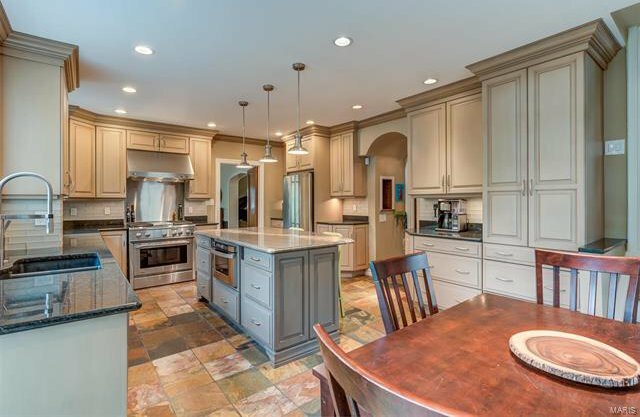 The eat-in kitchen has been updated from top to bottom including stylish lighting, beautiful neutral cabinetry, granite counter-tops & stainless steel appliances. 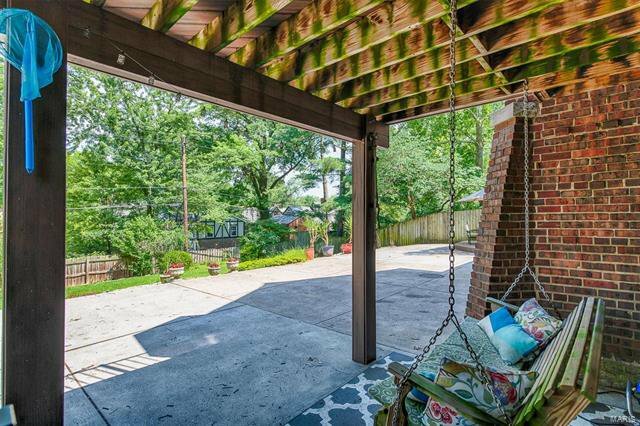 The main floor features a large family room & dining room w/ terrazzo floors & access to a charming, relaxing sunporch as well as a deck for grilling & entertaining. 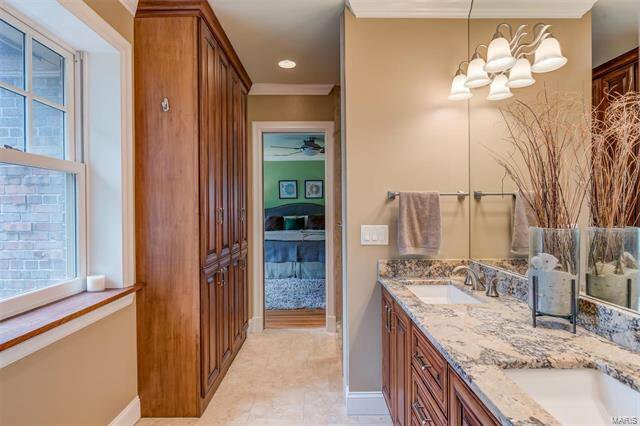 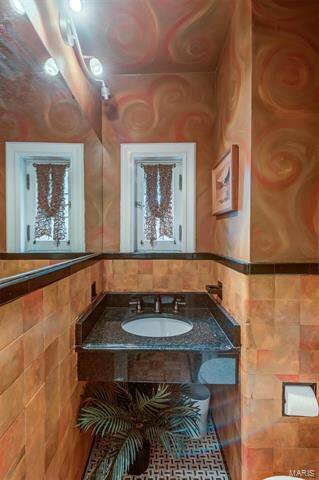 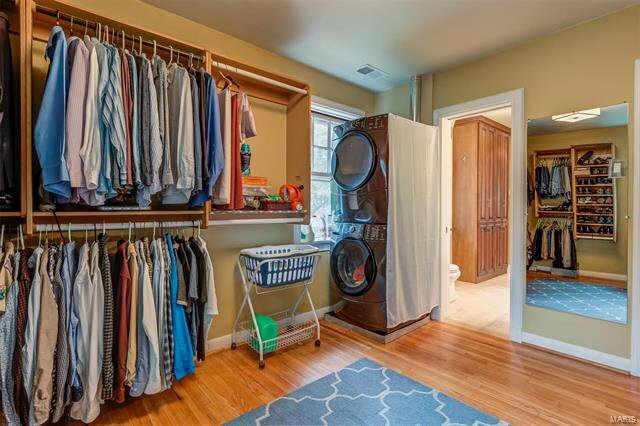 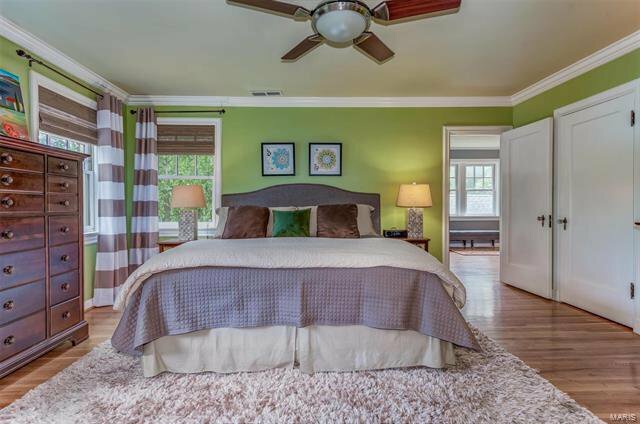 Upstairs, you will find a master suite w/ a spacious walk-in closet, custom master bathroom & second-story laundry. 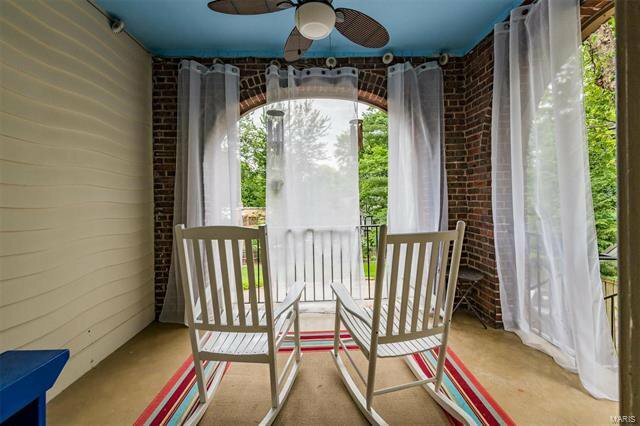 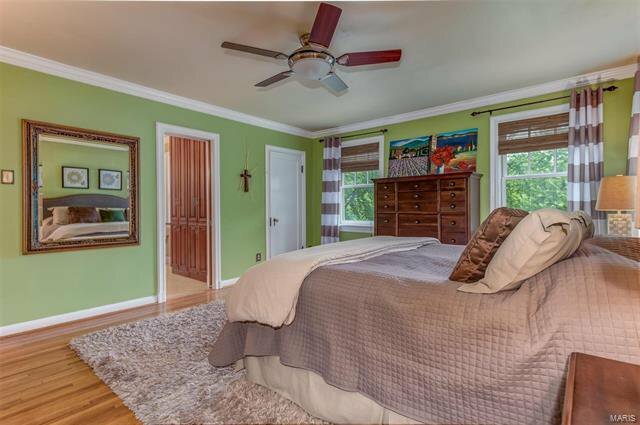 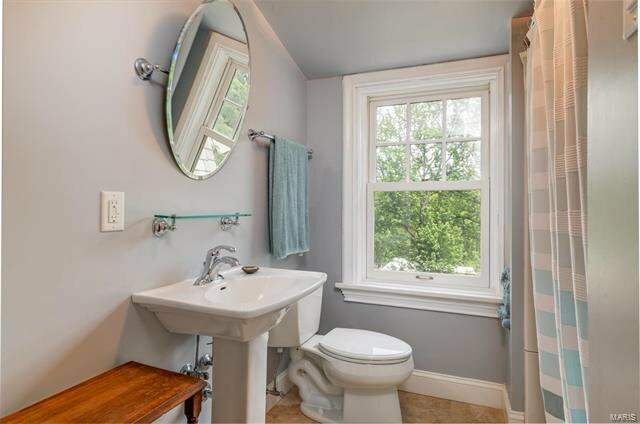 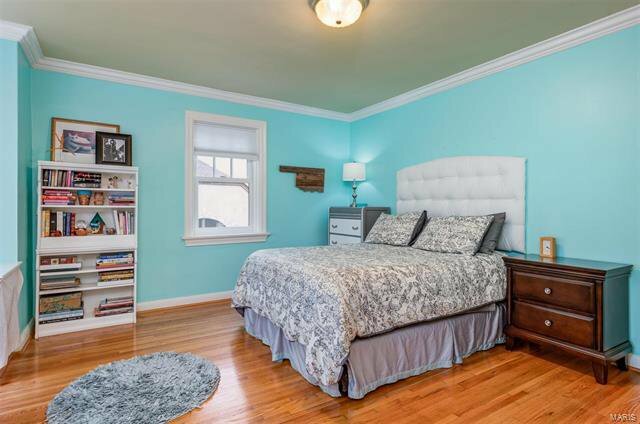 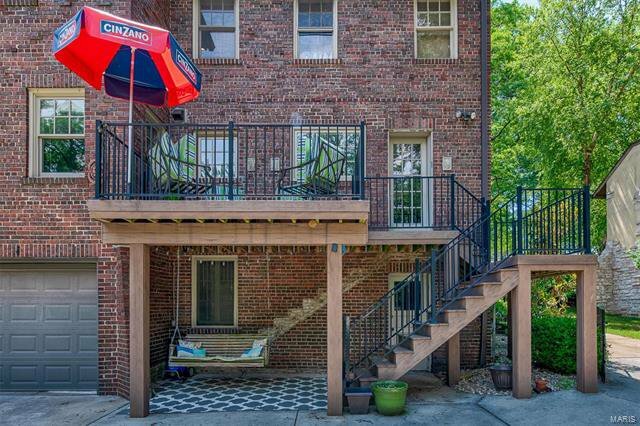 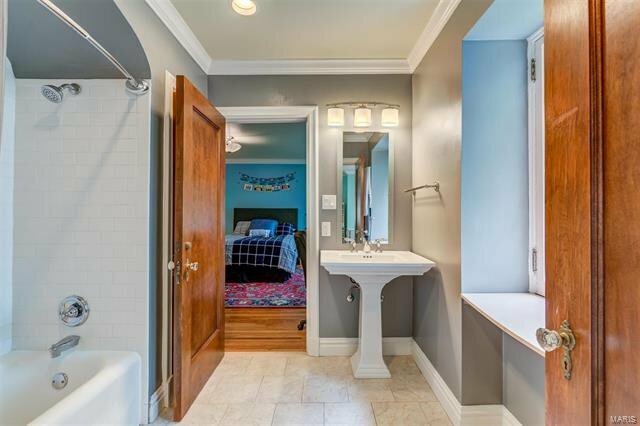 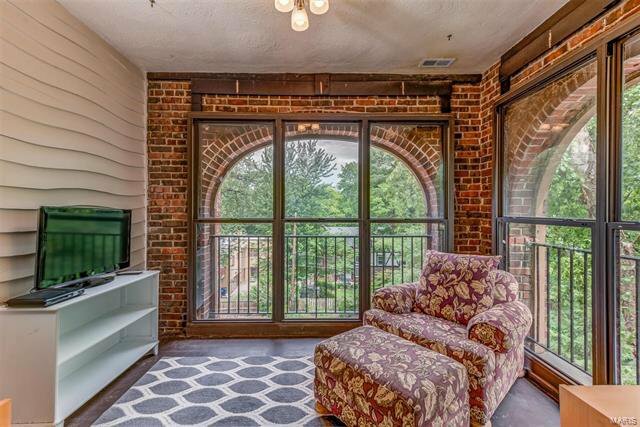 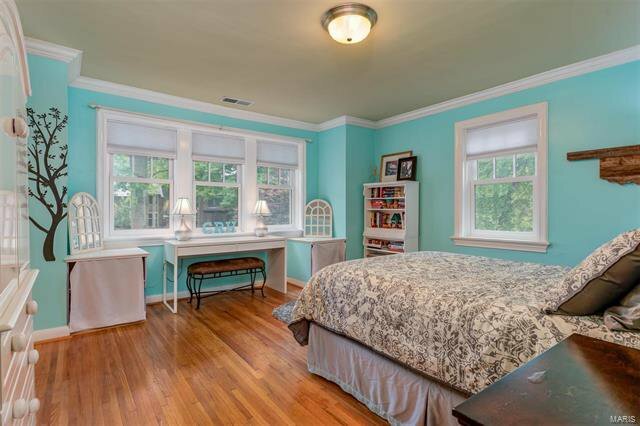 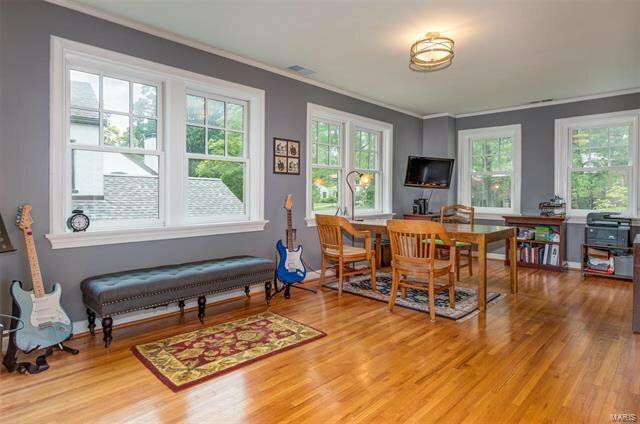 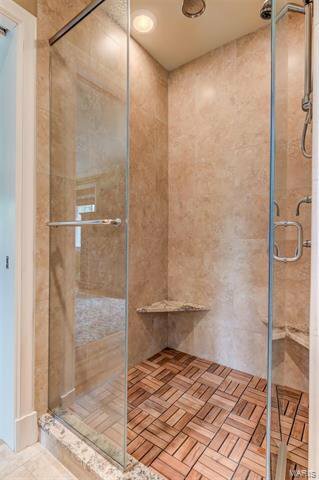 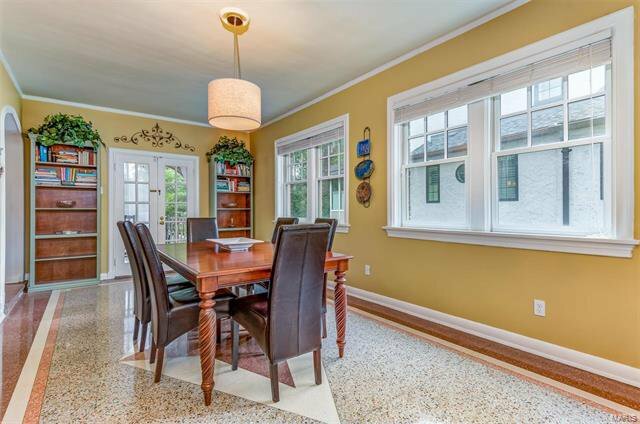 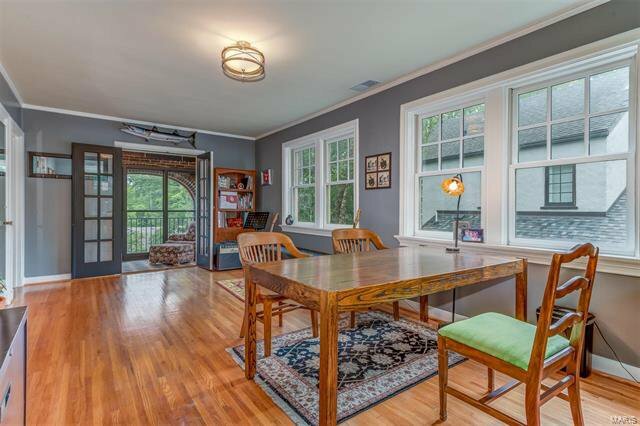 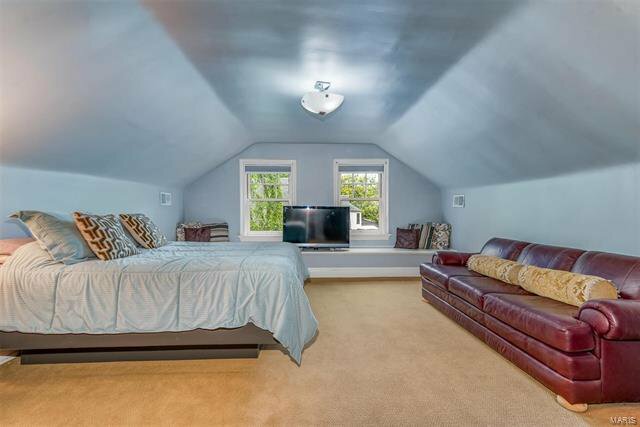 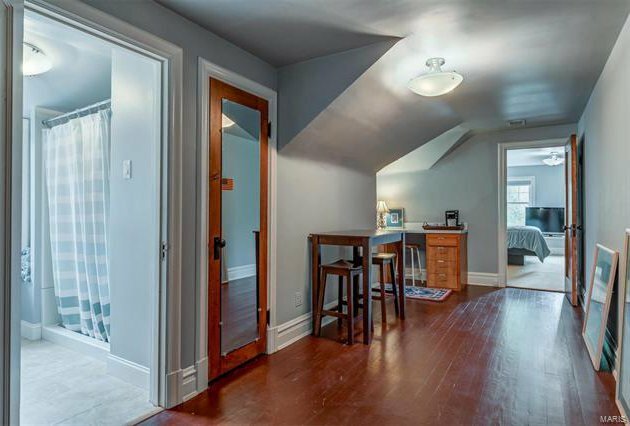 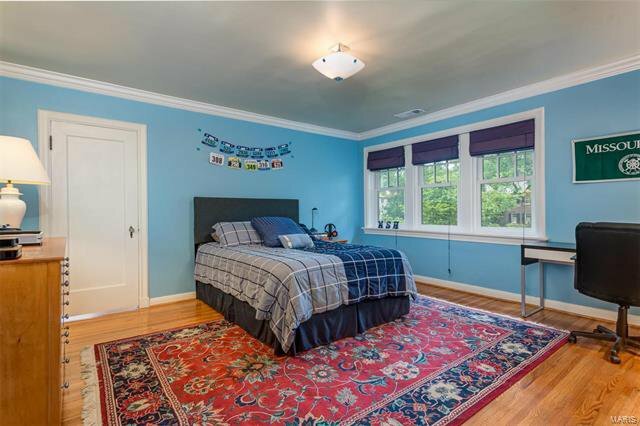 This floor also features two additional bedrooms, a fully updated bathroom & an office space w/ another private sunporch. 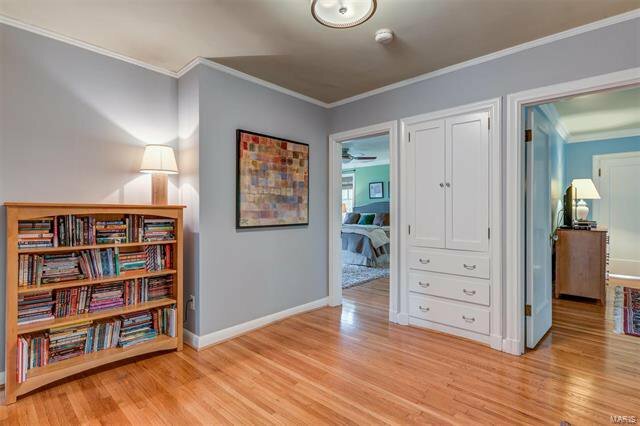 The third floor serves as a second master suite, or the perfect space for a guest w/ a private bathroom & an impressive amount of closet space.